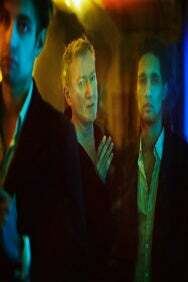 We do not curently have theatre tickets available for Gang of Four This could be because we have simply sold out or it could be that this show is no longer running. The information on this page remains purely for historical and informational purposes. One of the most radically inventive of the original New Wave bands, Gang Of Four were formed in 1977 by four Leeds University students. They quickly began marking out a territory of their own, fusing politics, musical experimentation and sheer rock 'n' roll energy. The band split in 1982, but have been reforming ever since. Their shows are always popular, both with fans who saw them the first time round, and with a new audience attracted by the huge number of bands the Gang have influenced.